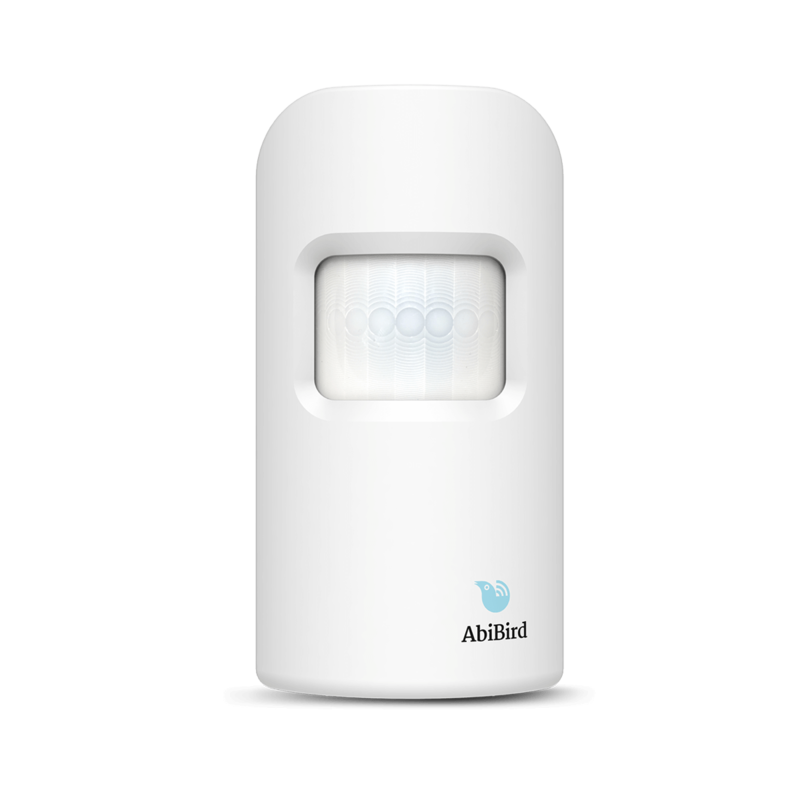 As AbiBird sensor detects movement through infrared light it is unable to differentiate between people and other moving objects, such as pets. By placing sensor roughly 1.2m above the ground or at least above the height of your pets, they can then move around below its detection zone without interfering with the sensor. 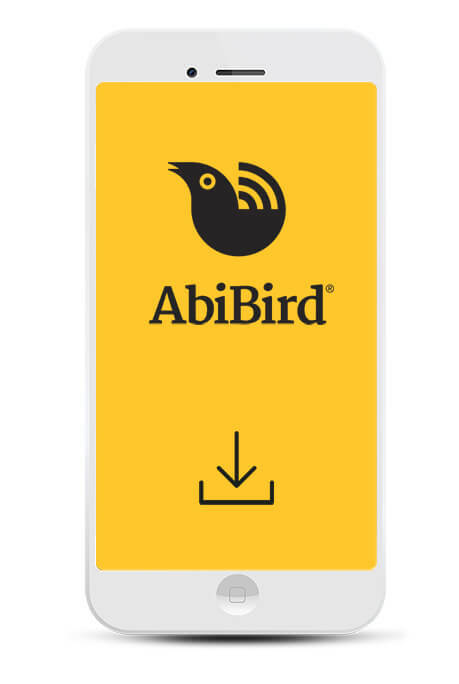 Note, to ensure your loved one’s movement can be sensed the AbiBird sensor must be placed below their shoulder height.